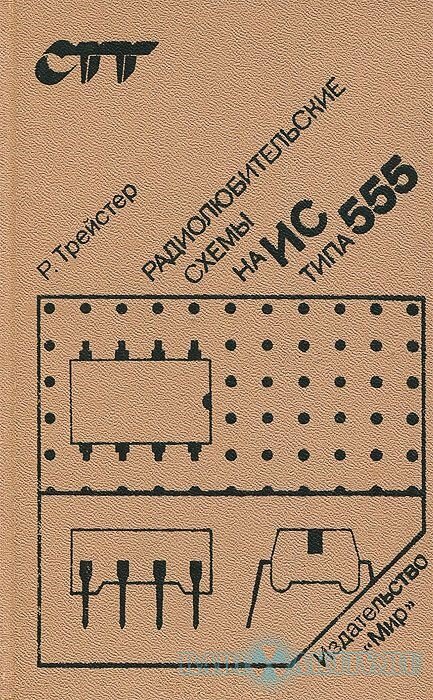 В книге приведены 33 схемы разнообразных электронных устройств, в которых используется широко распространенная интегральная микросхема 555. For courses in Analog Layout. The first textbook in the field. 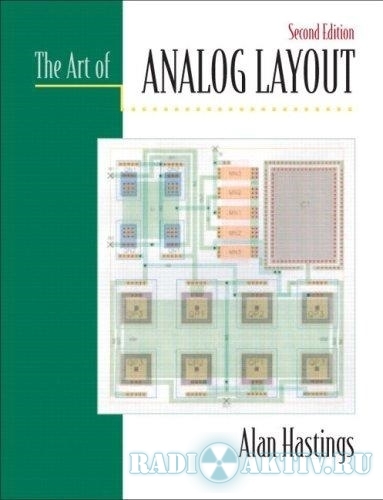 This text provides students with a broad understanding of the issues involved in successfully laying out analog integrated circuits-ranging from the mechanics of layout to essential information about many related areas, such as device physics, processing, failure modes and effects, device operation, parasitics, and matching. It emphasizes practical knowledge.